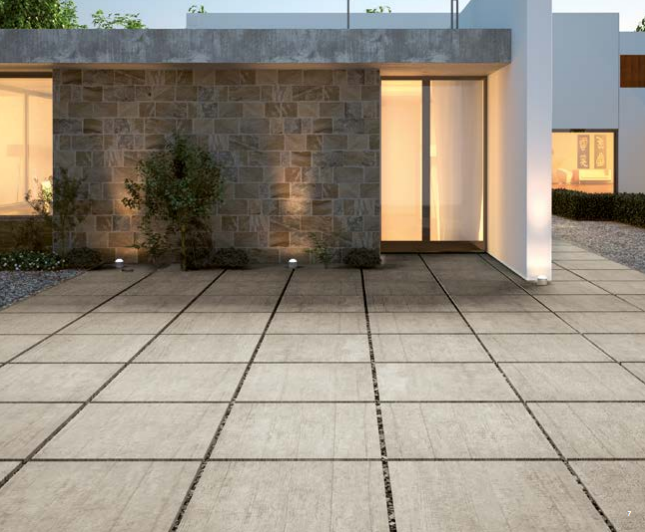 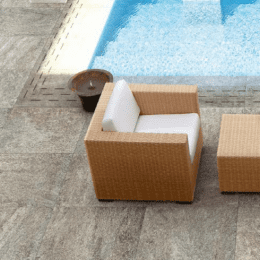 Porcelain stoneware technology at the service of an exceptionally hard-wearing product, able to guarantee safe, easy-to-walk-on surfaces both indoors and outdoors. 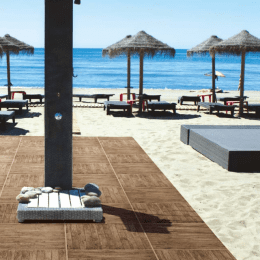 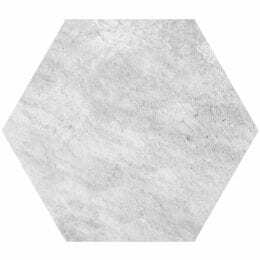 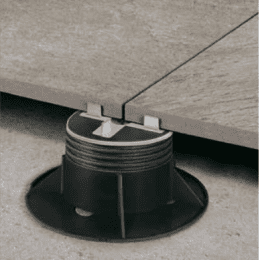 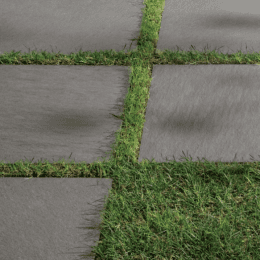 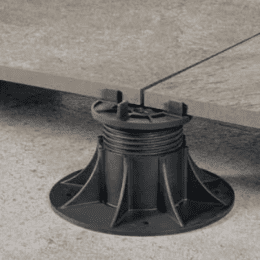 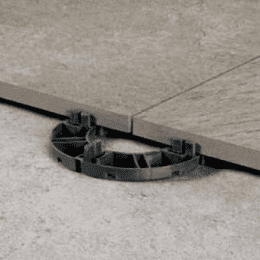 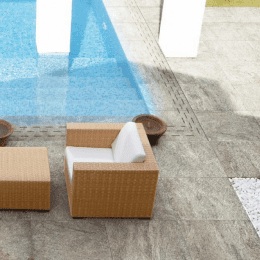 In private and public outdoor settings such as gardens and beaches, patios, terraces, swimming pool edges or vehicular areas, as well as all those indoor areas in which raised floors are particularly suitable. 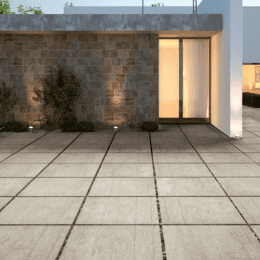 Non-slip, frost resistant, fire resistant, impermeable and inalterable over time.